The hallmark of my practice is personal involvement with my clients and their legal issues. My hands-on approach to handling cases, whether it be visiting the client in their office or dealing directly with problems at a well site, makes me a better advocate and counselor for my clients. Chris Evans is an experienced trial lawyer in matters involving oilfield contracts, casualty litigation, maritime law, commercial litigation, and property insurance. Chris has tried numerous jury and non-jury cases to verdict in both state and federal courts, most notably in the areas of major casualty involving product liability, personal injury defense, maritime law and wrongful death. He has deep experience in the area of contractual indemnity and additional insured coverage. 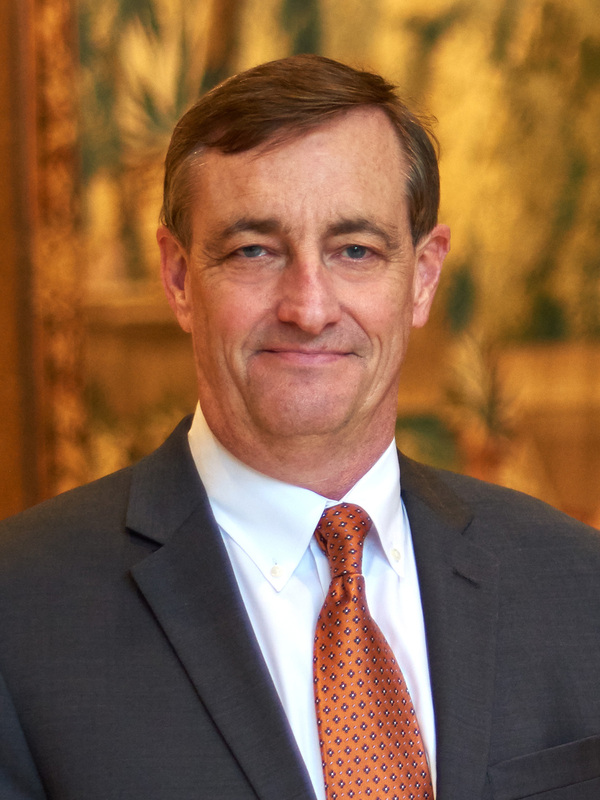 In addition to his trial experience, Chris has successfully handled appellate matters before appellate courts in Texas, the Texas Supreme Court, and the 5th Circuit Court of Appeals. His appellate experience encompasses a variety of legal areas including oilfield indemnity cases that resulted in new interpretations of statutory and contractual law related to oilfield indemnities. Chris has developed a particular focus on the area of contractual indemnity and additional insured coverage. He has made several presentations on indemnity issues to the International Association of Drilling Contractors (IADC). He also coauthored a paper for the Defense Counsel Journal on oilfield contractual indemnity that was cited by the Federal District Court for the Eastern District of Louisiana in In re: Oil Spill by the Oil Rig ‘Deepwater Horizon’ in the Gulf of Mexico. As lead counsel in Ken Petroleum v. Questor Drilling, 24 S.W.3d 344 (Tex. 2000) Chris successfully argued before the Texas Supreme Court in a case involving the interpretation of the Texas Oilfield Anti-Indemnity Act and its application to an IADC drilling contract. Chris also prevailed in Sonerra v. Helmerich & Payne International Drilling Co., in a case of first impression before the Texas Court of Appeals involving the interpretation of an indemnity provision in a standard IADC contract.